Make your home water-efficient with Canning Irrigation Services. 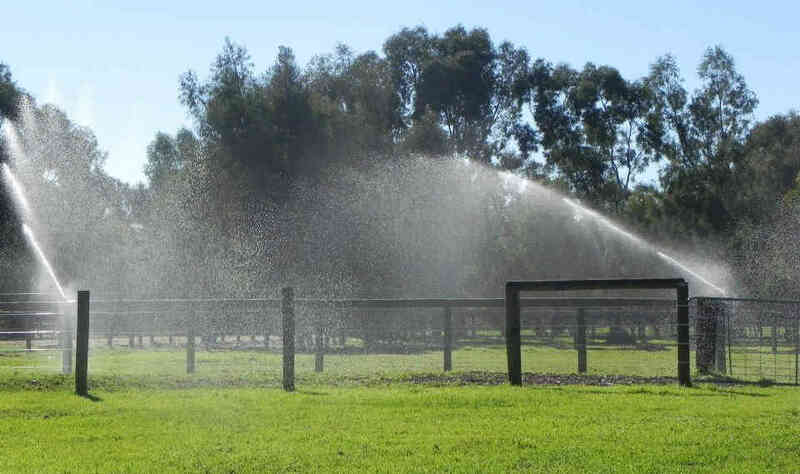 We provide quality reticulation systems in Perth and are the leading choice for a domestic and commercial irrigation supply and installation company that stocks a variety of first-rate products. Our services include the supply, installation, maintenance, servicing and repair of all our bores, pumps and water reticulation systems, as well landscaping solutions. 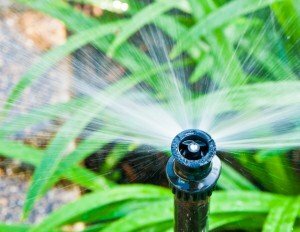 Contact us today to find out how you can get a dependable irrigation system from a team of experts. 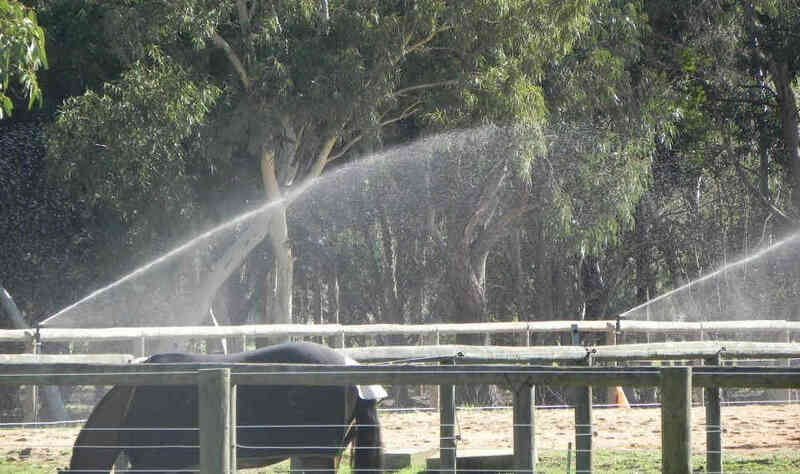 Our staff is highly experienced in garden irrigation systems and bore reticulation. They will take the time and care to advise what the best system will be to suit your specific requirements. Each member of the team has a mastery of submersible bore pumps and knowledge of the full range of water reticulation systems we offer. Landscaping is our most popular winter service, with many homeowners and businesses requesting our expert advice and relying on our dependable reticulation supplies and installations. We may bring on sub-contractors when required – we only utilise the services of established plumbers, electricians and drillers – but every other service is carried out by our own team. You can rest assured that you will receive maintenance solutions you can depend on for submersible bore pumps, including Fusion Insurance cases. Simply, contact our in-house team for further information. 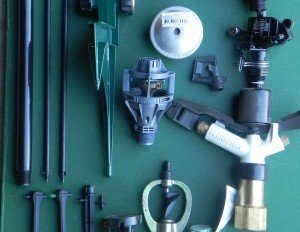 Our expert irrigation installers have amassed countless years of combined experience in the industry and are equipped with the expertise and in-depth knowledge to offer you nothing less than exceptional service and products. 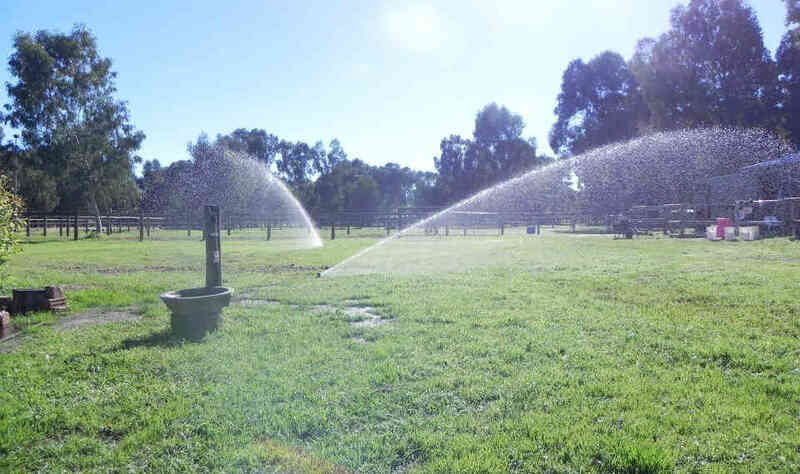 With over 20 years’ experience in the industry supplying cost-effective water-saving solutions, we are your premier choice for irrigation supplies in Perth. Quality parts, equipment and servicing are part and parcel of what we do. Get in touch with our team of experts and get your free quote. We also provide a 12-month guarantee on parts.